Diehard fans of The X-Files have already gotten the news and are waiting in anticipation for January 24th, when Fox will release six new episodes. We’re waiting with bated breath to find out what’s been going on in the lives of our favorite TV detectives slash scientists, and to see where their lives have taken them since we last saw them. This is the ultimate guide for the X-Files fan who can’t wait for January 24! We have trivia, must-see episodes for newbies, great photos, tons of hilarious videos (be sure to not miss the amazing 3 minute season recaps starting on page 22, or the last page, where Jimmy Kimmel makes an appearance…) and much more. Think you’re a true X-Phile? Then read on and see how much you know! Who said the show was a goner when it first premiered? Entertainment Weekly wasn’t a fan of the show originally. 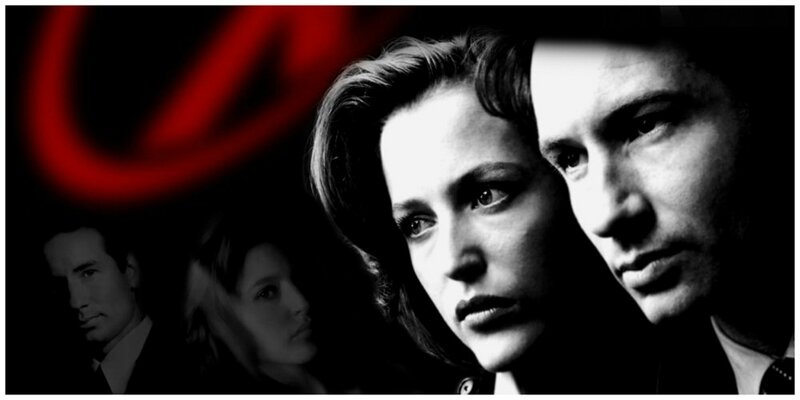 The show’s catchphrase is “the truth is out there”, to which EW responded “We know – this show’s a goner.” (September 1993) They changed their tune, though, calling it “the wittiest, creepiest sci-fi show of all time” (1998). Who “wants to believe”, and who doesn’t? Find out next!